Xiaomi Mi 9 is likely to be one of the big announcement at MWC 2019 next month. Xiaomi is expected to launch its flagship Mi 9 smartphone at Mobile World Congress 2019 in Barcelona next month. The smartphone is tipped to bring a number of new features including an updated processor, a teardrop-style notch and in-display fingerprint sensor. Ahead of its official launch next month, two new Xiaomi smartphones have just cleared China’s Compulsory Certificate (3C), suggesting one of the device could be the Mi 9. 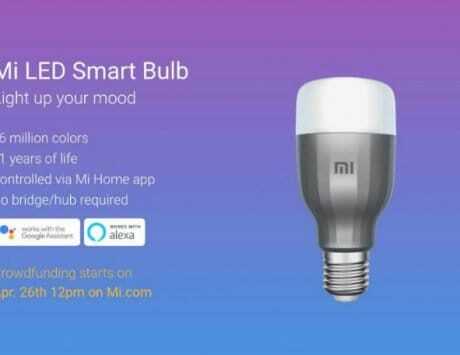 The new device certified by 3C comes with model number M1902F1T/A and it appears to be the codename for the rumored Mi 9. 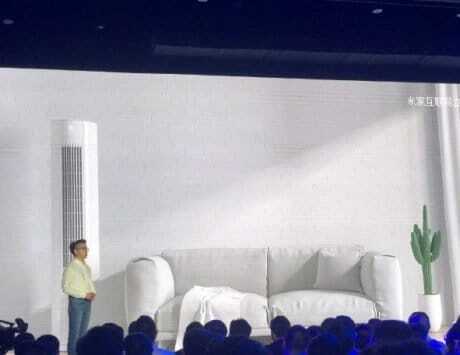 Lei Jun replied that ” Xiaomi Mi 9 will come with a better charging power.” All this information suggests that the device certified by 3C could indeed be the Xiaomi Mi 9. 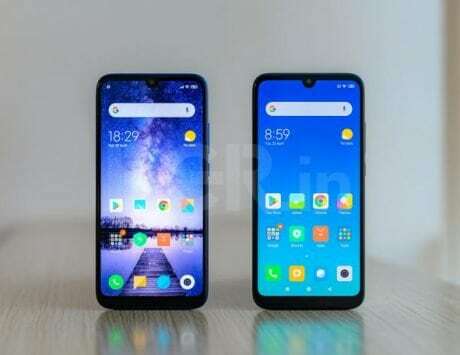 The leaks so far indicate that the Mi 9 will come with a water drop notch and not adopt the hole punch display design like the one seen on Honor View20, Huawei Nova 4 and Samsung Galaxy A8s. The leaked renders of the Mi 9 suggest the smartphone will sport a 6.4-inch display and will be powered by Snapdragon 855 SoC. The smartphone is also tipped to feature an improved in-screen fingerprint reader and might offer recognition through half of the display. The smartphone is likely to be one of the big announcement at MWC 2019 next month.